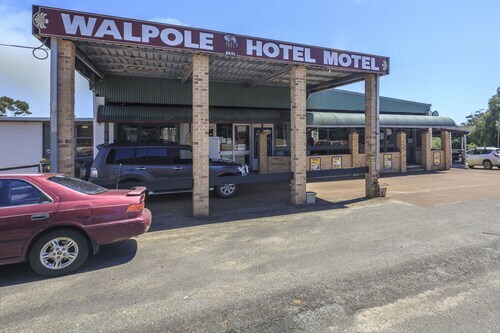 Walpole's hotel situation is very limited. Get in early, as we've only a single listing within 30 kilometres. That hotel is the Tree Elle, and it's the nearest available option. After seeing Walpole, you should leave time to explore the wider region of the Southwest area. Southwest is known for rural landscapes, beaches, cliffs and rolling hills. Commonly visited Southwest tourist draws are the history museums, open-air exhibits and farms. Active tourists might also go mountain biking. If you want to explore some nearby cities, check out Pemberton and Channybearup. Head 90 kilometres to the northwest of Walpole and you'll locate Pemberton. That said, Channybearup is 95 kilometres to the northwest. 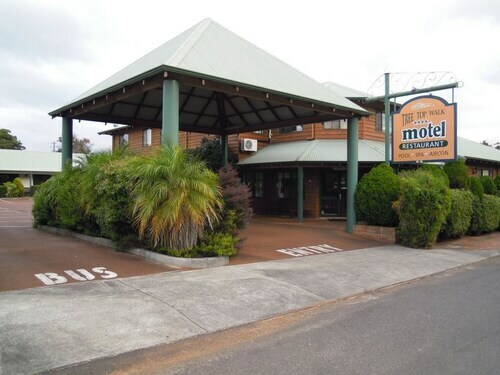 Accommodations in Pemberton are the Best Western Pemberton Hotel and Karri Forest Motel. Channybearup options include the Treenbrook Cottages and Big Brook Cottages. Wotif hopes you have an incredible time in Walpole! Wherever it is you'd like to go on this amazing planet of ours, we'd love to take you there. How Much is a Hotel Room in Walpole? Hotels in Walpole start at AU$91 per night. Prices and availability subject to change. Additional terms may apply. The room was basic but effective. The long lump in the carpark asphalt wasn't so good for the car. The grub in the pub was good and the waitstaff very friendly. 1 day ago by A verified traveller from Perth, WA. Spacious rooms and comfortable beds. Considerate staff give two cards so the refrigerator would stay on when we went out. Beautiful part of the world. Peaceful, plenty of room. Each cottage is totally private, we were so lucky to have a night there. The spa was simply delightful, bed super comfy. Well appointed kitchen. Would have stayed another night if free. Very easy to unwind & relax. 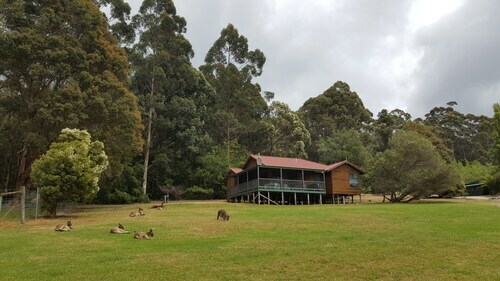 Kangaroos just lazing around nearby. Would loved to have been able to take our family to a place like this 20 years ago! Perfect for families or a group of friends. Highly recommended to all. Thanks for taking us on such short notice.